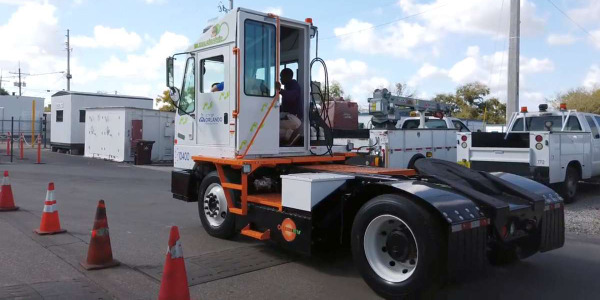 DALLAS -- AT&T announced the deployment of the 4,000th alternative-fuel vehicle (AFV) in its corporate vehicle fleet — with more than 2,000 AFVs deployed in California alone. 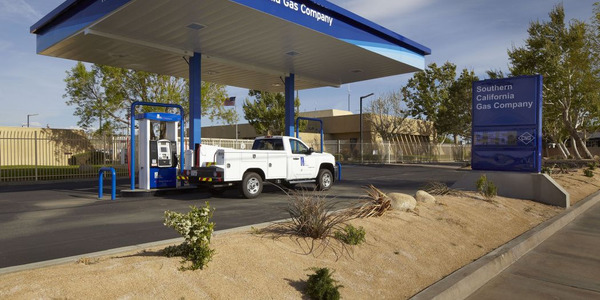 AT&T also said it has deployed its 3,000th compressed natural gas vehicle (CNG). AT&T deployed its 4,000th AFV in Chicago, its 3,000th CNG vehicle in Houston, and the 2,000th AFV of its California fleet in San Diego. All of the milestone vehicles are Ford E250 CNG vans. 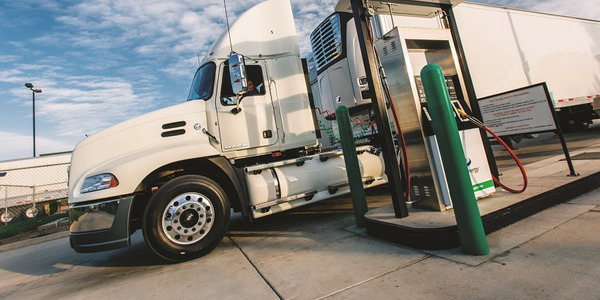 The deployments are the latest in AT&T’s planned 10-year investment of up to $565 million to replace approximately 15,000 fleet vehicles with alternative-fuel models through 2018. 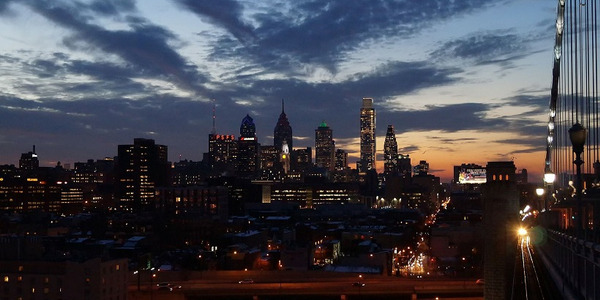 Currently, the AT&T corporate fleet -- which is part of the Department of Energy’s Clean Cities’ National Clean Fleets Partnership -- features more than 71,500 vehicles and includes one of the largest U.S. corporate commitments to CNG vehicles to date. 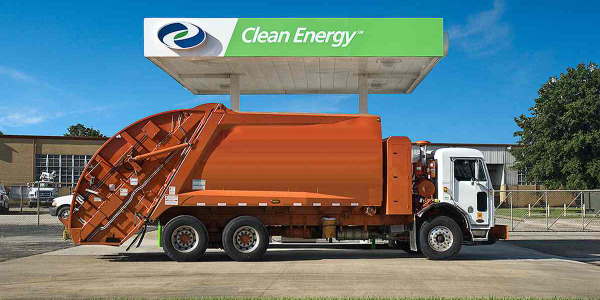 AT&T avoided the purchase of 1 million gallons of petroleum in 2010 as a result of its use of CNG vehicles." 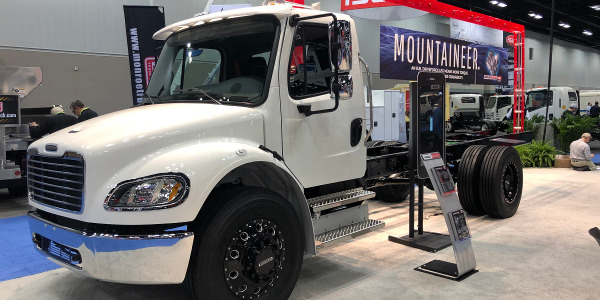 Along with its fleet of CNG vehicles, AT&T is deploying all-electric and extended-range electric vehicles in its fleet. 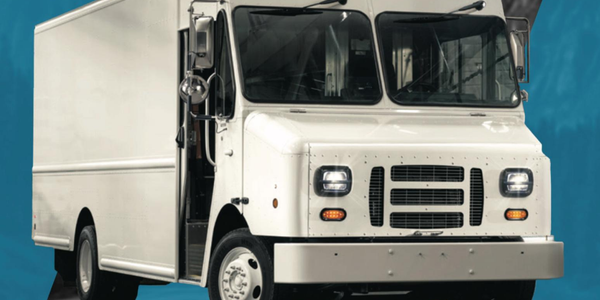 AT&T fleets in St. Louis, Dallas and Los Angeles received the first of these vehicles. AT&T expects to make additional deployments in 2011 and 2012. 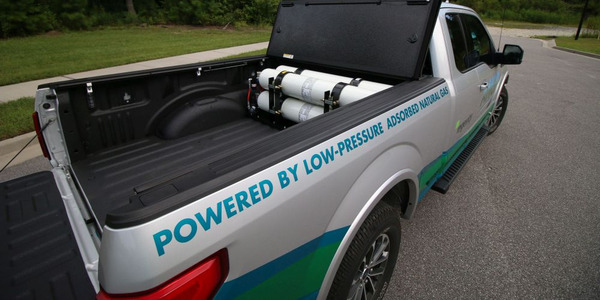 Through 2013, AT&T anticipates it will have purchased approximately 8,000 CNG vehicles at an anticipated cost of $350 million. AT&T expects to invest an additional $215 million through 2018 to replace approximately 7,100 fleet passenger cars with alternative-fuel models. 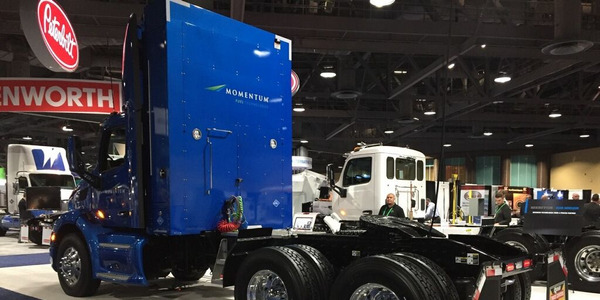 •Reduce carbon emissions by 211,000 metric tons – the greenhouse gas equivalent of removing 38,600 passenger vehicles from the road for one year.